Evernote — the leading organizational app with more than 50 million users worldwide — expanded with the launch of Evernote Market, an online storefront with physical products designed to complement the app. 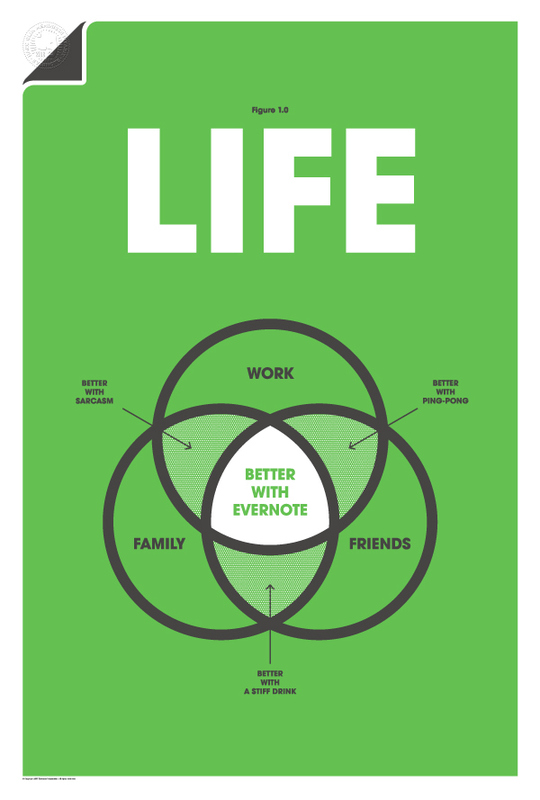 Office collaborated with the Evernote Design team to help develop a visual system for The Market and create products for sale. 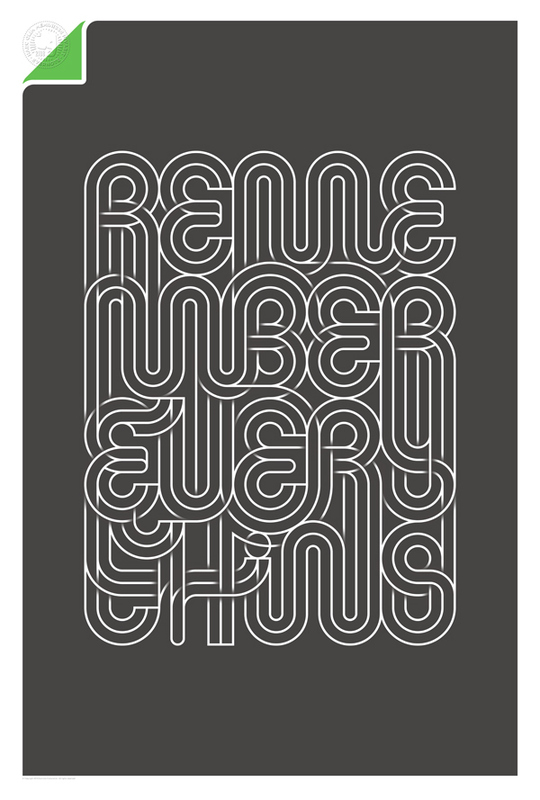 A series of art posters and T-shirts were designed to express the brand in new ways. 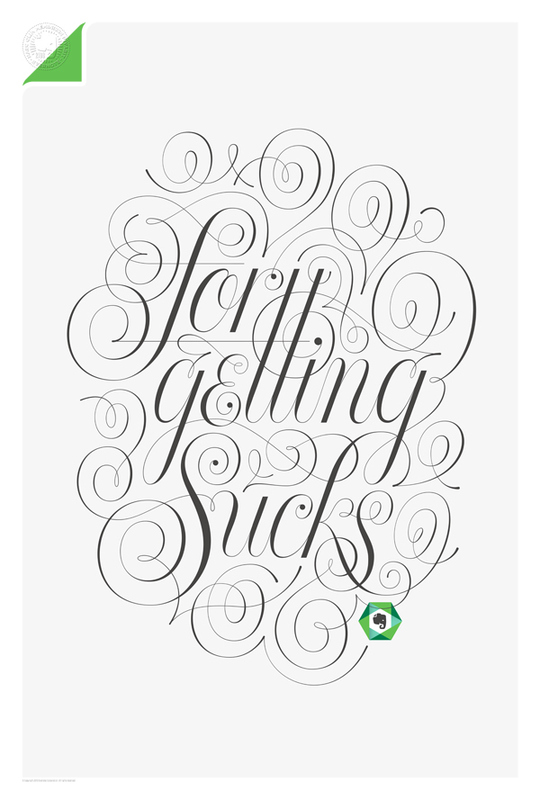 They’re centered on core Evernote cultural beliefs and tagged with a customized seal that's based on Evernote CEO Phil Libin referring to the company as “the 100-year start-up.” The posters represent different visual styles, reflecting the wide range of Evernote users. 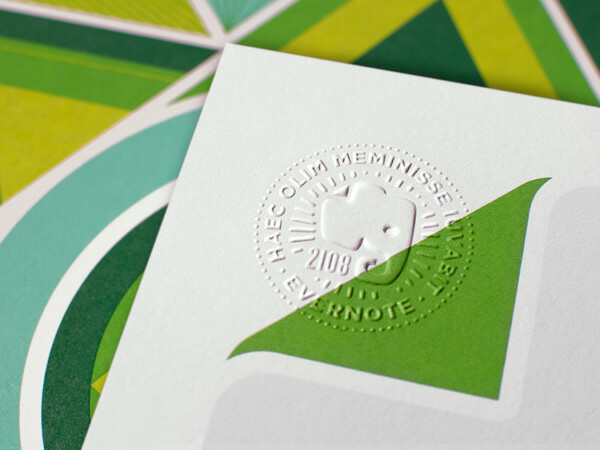 Through this work, Office helped extend the overall brand's visual vocabulary, while still maintaining the iconic elephant mark and green color that Evernote is known for. 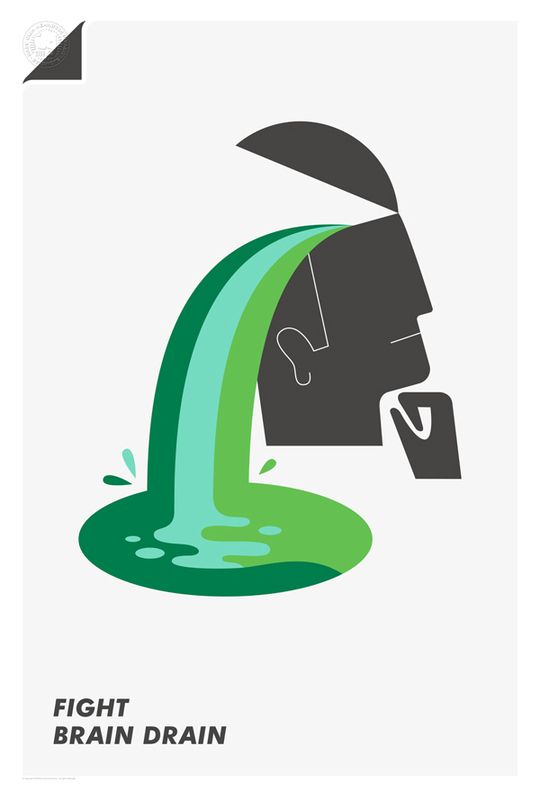 Office also developed the visual identity for Noteworthy by Evernote, a physical storefront located in Evernote’s headquarters lobby, that features a curated collection of exceptional products. Evernote — the leading organizational app with more than 50 million users worldwide — expanded with the launch of Evernote Market, an online storefront with physical products designed to complement the app. Office collaborated with the Evernote Design team to help develop a visual system for The Market and create products for sale. 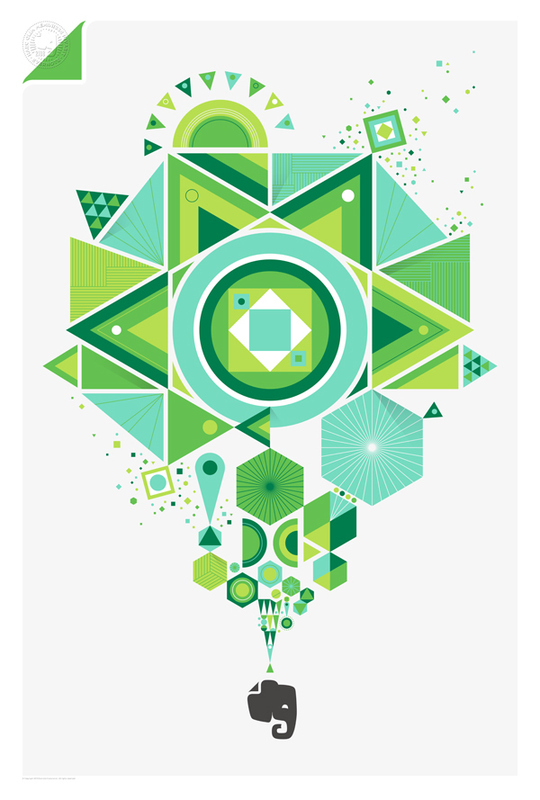 A series of art posters and T-shirts were designed to express the brand in new ways. 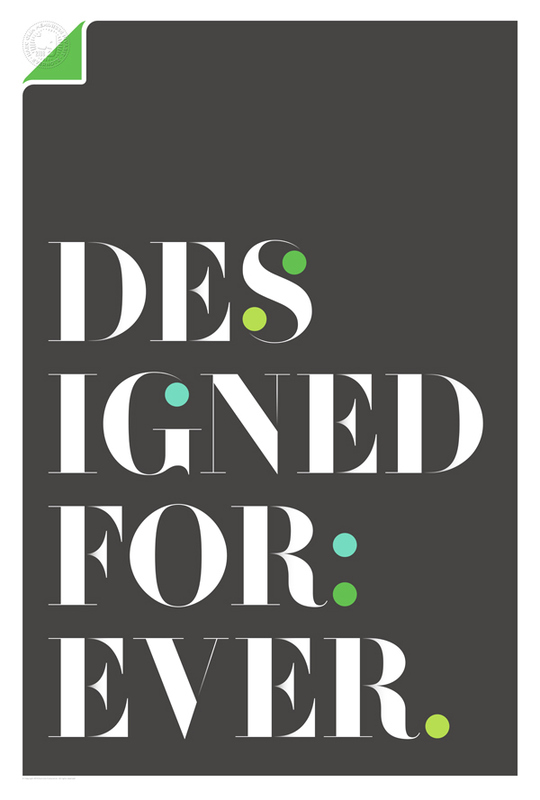 They’re centered on core Evernote cultural beliefs and tagged with a customized seal that's based on Evernote CEO Phil Libin referring to the company as “the 100-year start-up.” The posters represent different visual styles, reflecting the wide range of Evernote users. 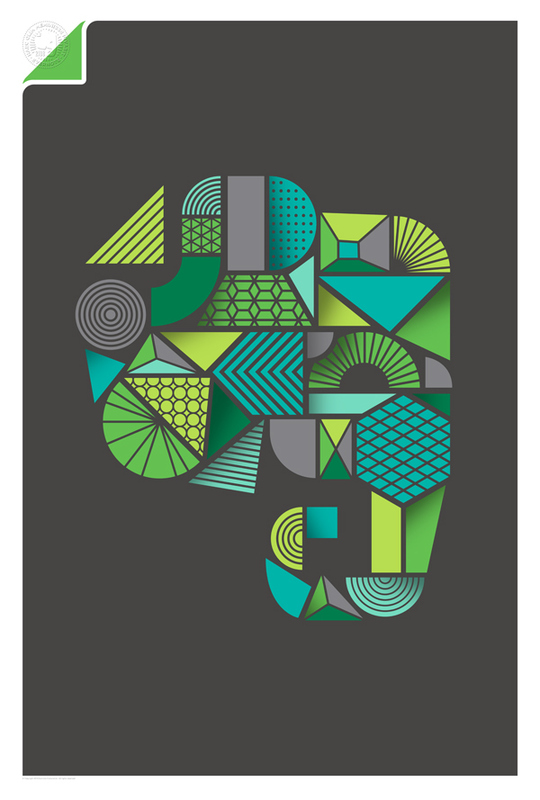 Through this work, Office helped extend the overall brand's visual vocabulary, while still maintaining the iconic elephant mark and green color that Evernote is known for. Office also developed the visual identity for Noteworthy by Evernote, a physical storefront located in Evernote’s headquarters lobby, that features a curated collection of exceptional products.